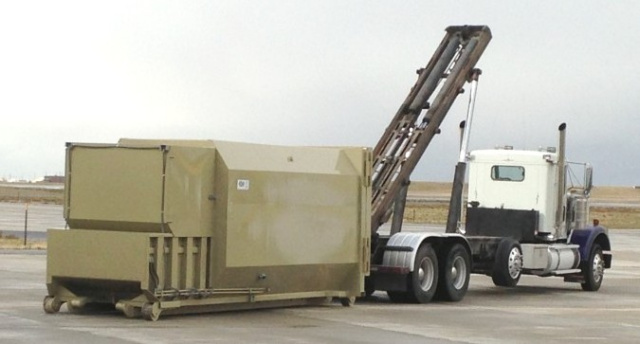 Contact us if your business or facility requires solid waste compacting equipment. Either a self-contained unit or a stationary compactor, we can accommodate most any requirement with new or newly refurbished equipment. If your organization already owns compaction equipment we can provide receiver service and even provide additional receivers if required. You will not be locked into an unreasonably long term contract that is difficult to get out of if your situation should change.